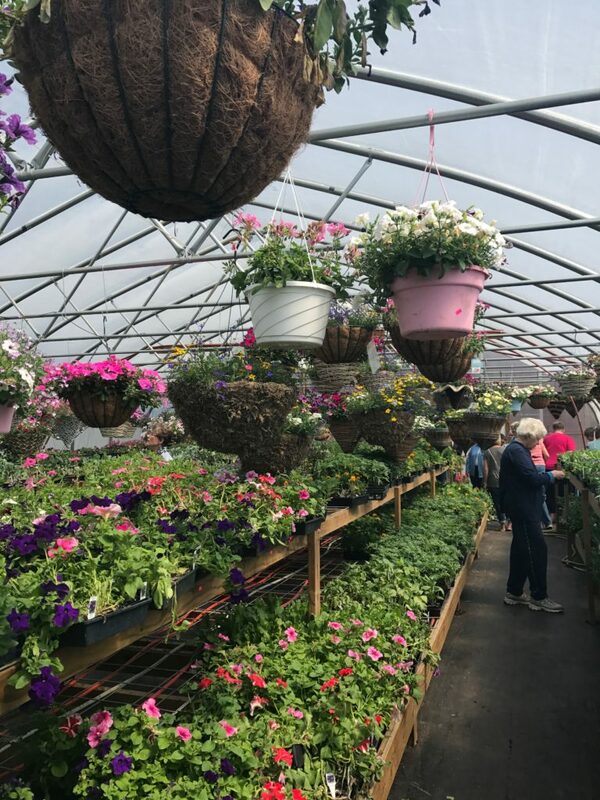 Tour & Shop at the Amish Stores is Delaware County along the Delaware County Scenic Byway; we have several stores that operate on a weekly basis and some that are seasonal. You can find a wide range of products with each store having specialty items. 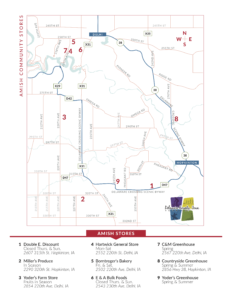 Click here to download and/or print a map of the Amish Community stores. Open Fri & Sat. 9a.m.-5p.m.